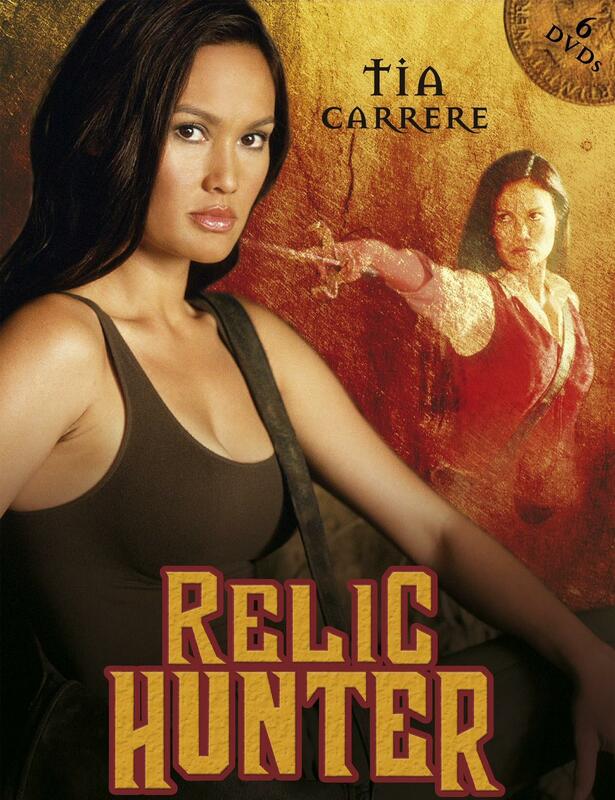 Relic Hunter: Booty-kicking Action Girl or Lara Croft ripoff? Discuss. I have no idea what this show wanted to be but it was a hoot. A favorite that me and my father enjoyed on the weekends. The extremes of so many of the other characters makes Tia's performance look downright nuanced. They realize the silliness of the premise and give us the safe kind of action/danger that I remember fondly. Tia as the Relic Hunter is now a choice on my Zombie fighting team. I am ditching Russel Crowe. I loved it. Don't care if it was inspired by Lara Croft, its execution was bang on. Loads of fun and silliness.